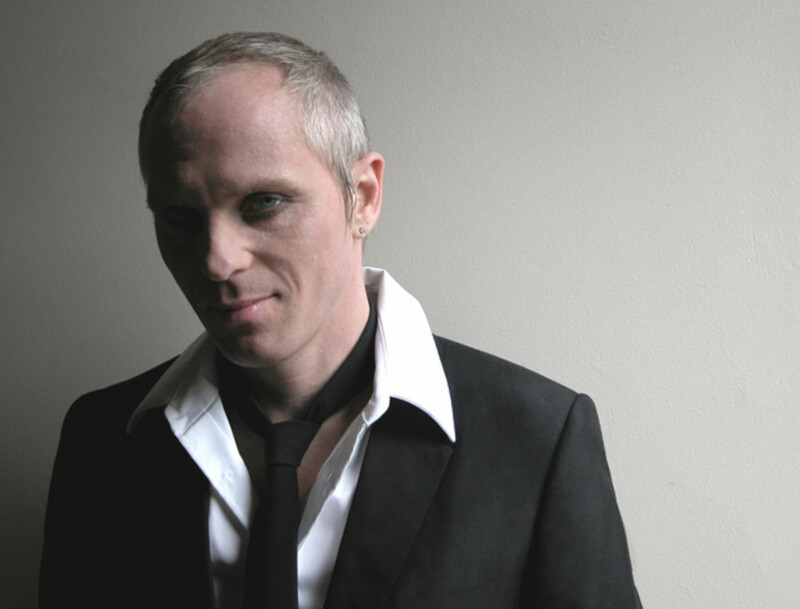 Mr.C, who is playing Magnetic&apos;s 2 year Anniversary party tonight in Hollywood, is back on his own Superfreq label with ‘The Future’, one of the key cuts from his recent new electronic music album ’Smell the Coffee’. The track is inspired by “seeing so many people on the party scene who don’t get involved and do nothing about what is going on around the world” or “the pathetic apathetic” as Mr.C calls them. It’s a typically deep and spiritual backstory and makes for a fantastic single that is lead up by some killer remixes from Omid 16B, Derek Marin and Stark. This is another stunning off-kilter EP from Superfreq that, true to the label’s name, will appeal to the freakiest of house fans out there. Here is the original track. The remixes will be out on October 21st via Superfreq Records. 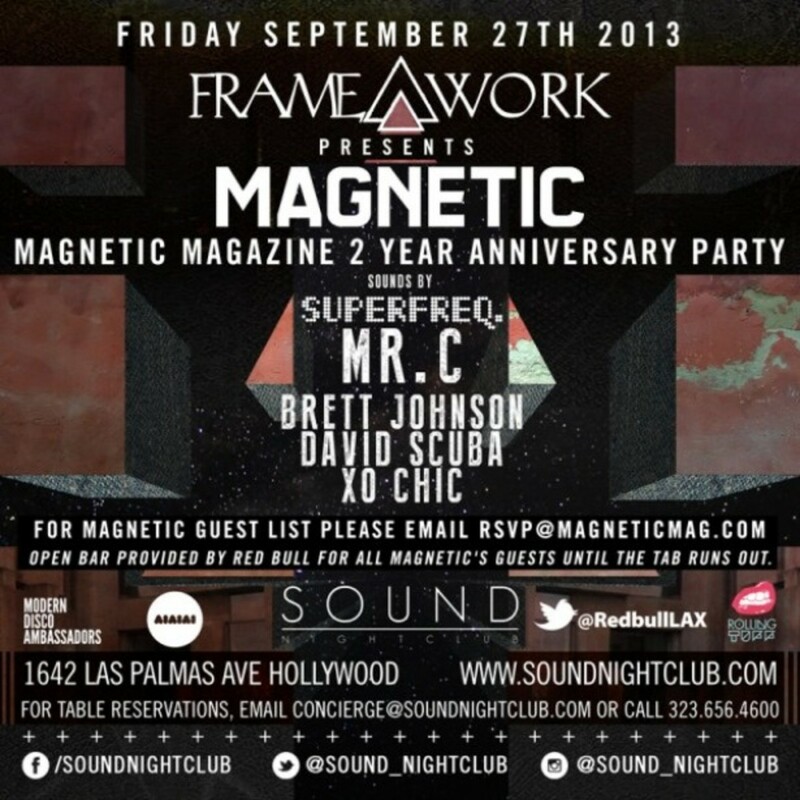 If you are in Los Angeles tonight, make sure you come by Sound Hollywood and get down with us to celebrate 2 years! Mr. C and some of his Superfreq label mates are going to be throwing down some of the best house music out there. Space is limited, So RSVP is a must. 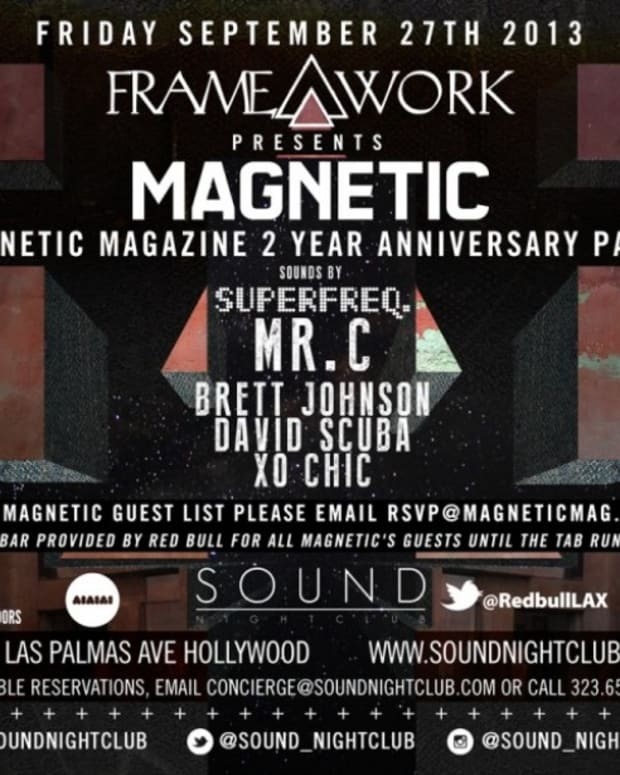 Do it here: RSVP@magneticmag.com.